It’s 4th of July weekend and the UFC is putting on 2 events in 2 days in Las Vegas, Nevada; starting with UFC 175 on Saturday, July 5th. 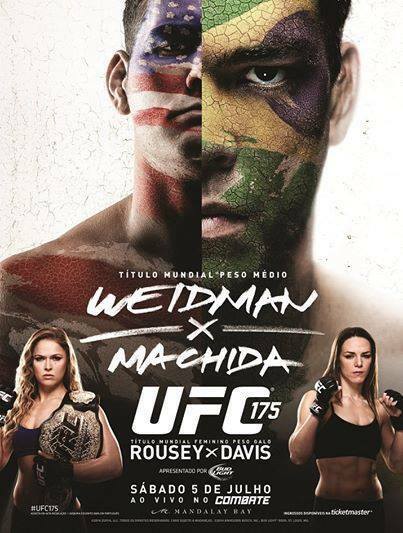 UFC 175 features 2 title bouts with Lyoto Machid and Alex Davis challenging Chris Weidman and Ronda Rousey for UFC gold. 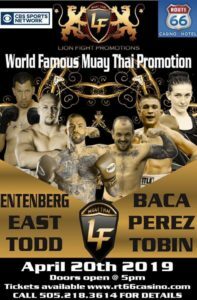 + Stefan Struve (25-6) vs. Matt Mitrione (7-3) at Heavyweight was canceled due to health concerns for Struve, who has a heart condition. The UFC will give both fighters their show and win money, $80,000 for Struve and $60,000 for Mitrione. Post Fight $50,000 Bonuses went to Rob Font, Ronda Rousey, & Chris Weidman vs. Lyoto Machida.